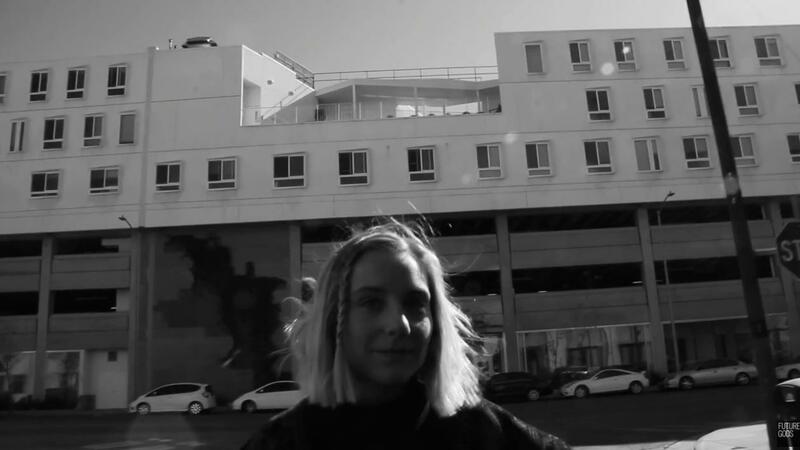 Cape Weather celebrates the clean, hard lines of some of Los Angeles' most famous buildings in a video for its breezy "Telephono." Play The Songs You Like is the latest Radiator Hospital record, 16 power-pop songs that no doubt run at fast clip, but giddily stick like those stretchy hands you buy for a quarter. Rogers emerges from a brief hiatus from music sounding just as intimate but stronger. "Fallingwater" is a thumping, piano-pop ballad that reflects on an arduous but triumphant journey.